Today I’m going to deliver a message to college coaches. There is a player floating right along in the recruiting process. I told you about her a year ago(http://nothingbutskills.com/megan-cahalan-learn-the-name/). I told you she was going to be a household name one day…well nothing she has done has changed that fact. She is 6’2″ with a college body and skill sets that are as impressive as any young post player you know. 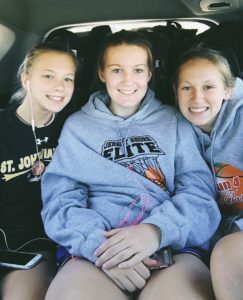 Most coaches know all about Erika Porter, Caleigh Walsh and Ally Carman. They are household names in recruiting meeting across the country. Well coaches you be wise to had a name to that list. Megan Cahalan of St. John Vianney. This year Megan Cahalan did what a lot talented players at SJV do in year one. She spent much of the season watching her D1 teammates play. 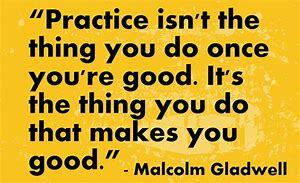 She also practiced everyday in one of the best practice environments every day. You see at SJV the practices are more competitive and intense than most other teams, best games. 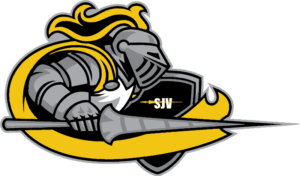 Players at SJV always develop and it’s why they always excel at the next level. Megan Cahalan just spent the last year playing against D1 upper classmen. She now knows it her time to make her mark. But to those in the know, she has already made her mark. I have seen Megan Cahalan against some of the best post players in the state. So make no question, Cahalan is the real deal in every sense of the word. When you have players of her size with her work ethic and skill sets. You start using the word SPECIAL in describing … because that exactly what she is. 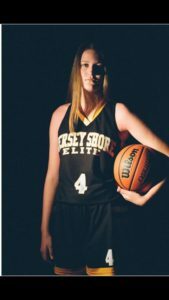 Last year Megan Cahalan played for the Jersey Shore Elite. 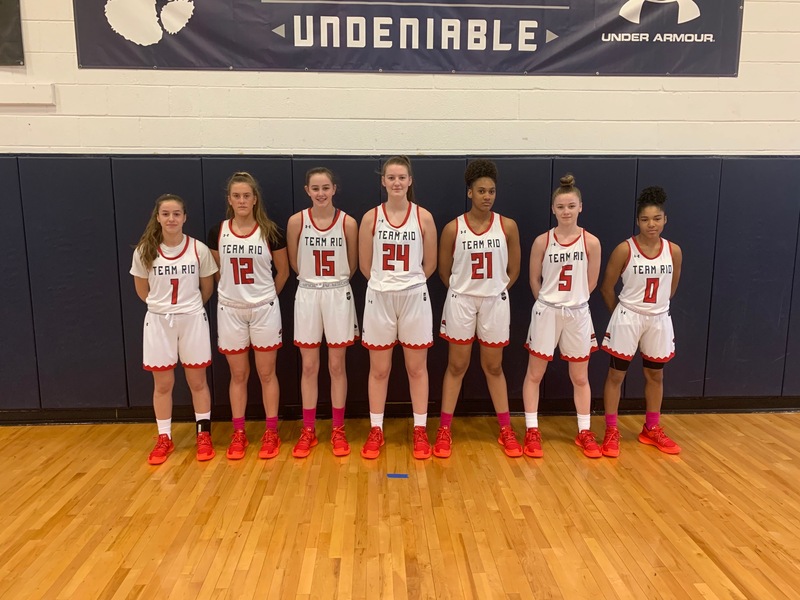 The very team that knocked off the 2021 Shoreshots last spring in a game. In that game Megan Cahalan broke out her full tool kit and surprised everyone. She displayed a soft shooting touch around the basketball and out to the three point line. Her understanding of the game is already next level. But more than anything else her ability to pass the ball in tight quarters and from the high post shocked me. Its rear a stretch forward has the ability to step away and shoot, then post up and become a play maker. These are skills rarely seen in young players. But more than anything that afternoon, her competitive nature was off the charts. Megan Cahalan just likes to play basketball and she likes to compete. These are the reasons she is on her way to stardom. 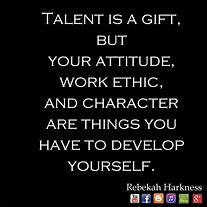 I believe a players work ethic and desire to seek out competition is the most important part of there development. Megan Cahalan work ethic is the reason she decided to attend SJV. I believe she likes the challenge of playing against and with the best. It’s no surprise she has decided to play for TEAM RIO. She wanted to play top notch AAU basketball. She wanted that challenge of playing against the best all summer. 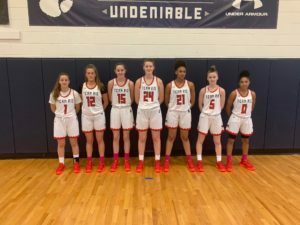 What her opponents are going to find out is Megan Cahalan, is one of the very best young post players in the 2022 class. They are going to find out she is a physical nightmare for opponents. They are going to be surprised at how hard she plays. Her TEAM RIO teammates are going to find out she is unselfish and more importantly a real teammate. They will understand she has no problem doing the little things. Like setting screens, helping on defense, roaming the middle and most importantly making the extra pass. I like good players who are also good kids. I like kids who run toward talent not away from it….it’s why I like Megan Cahalan and why TEAM RIO is going to learn quickly they have a future star on there hands. When the high school season is over, I like to make a mental note of weather a player has improved or not. So often people think just because a player gets a year older they get better. I am here to tell you that’s not true. Megan Cahalan, believe me has made leaps and bounds. Her body has changed 100%, she is stronger and more mobile. But what I really like is that her shooting range is even better. Now she can not only make the 3… but she can shoot it deep! Last season for SJV, she saw spot minutes because of all the senior D1 talent in front of her. But when she did get a chance she took advantage of her time. She had 8 point and 6 rebounds against Neptune for example. Megan Cahalan didn’t spend the year waiting for next year. It’s clear she knew the importance of taking advantage of playing against great players in practice everyday. She was named to THE HOOP GROUP ALL FRESHMAN 2ND TEAM. This summer Megan Cahalan will become a household name playing for TEAM RIO. She will notice the D1 coaches will start checking in and asking about her future plans. I can tell you with 100% certainly that Megan Cahalan, not be confused with Megan Callahan(inside joke folks) will be wearing a D1 uniform in 4 years. So if your a college coach…. MEGAN CAHALAN BETTER BE A PRIORTY FOR YOU!